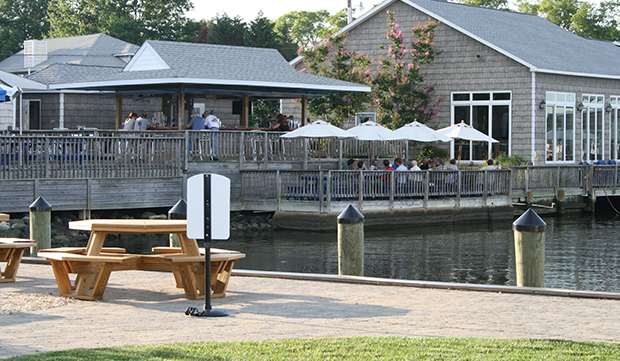 Large outside dining areas available for seafood lovers. Adjacent to Stoney's wedding venue - "The Point at Broomes Island." On the Maryland Crab and Oyster Trail. 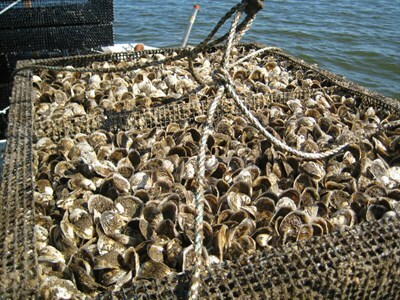 Seafood business specializing in delicious farm-raised oysters and Maryland blue crabs. On the Maryland Crab and Oyster Trail.